Class size is limited to 10, pre-registration and pre-payment required. Our first ‘Brunch and Blooms’ series on Sunday, June 23rd from noon to 2:30. Join us for mid-day occasion featuring a farm to table brunch menu using ingredients grown, harvested, and thoughtfully prepared here at Fernwood. Stroll with us through the nursery and gardens as we share with you our own experience as growers, farmers, and stewards. The day promises to be a feast for the eyes and the belly. You’ll also leave with a little seasonally crafted gift, an essence of Fernwood for you to take home and enjoy at home. When? Sunday, June 23rd from noon to 2:30. Cost $ 50.00 Space is limited to 10. Pre-registration and pre-payment are required. Herbal Cocktails and Mocktails Class! 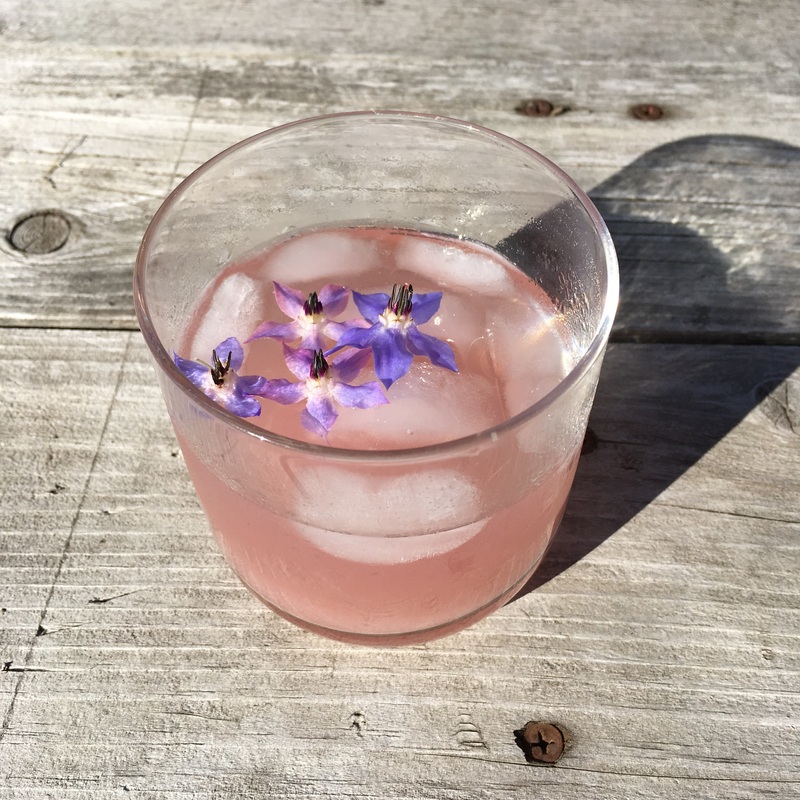 Increase your entertaining repertoire with a class on herbal cocktails and mocktails with Cari Balbo of Ridge Pond Herbals of Palermo and Denise Sawyer of Fernwood Nursery. We’ll spend the afternoon learning to make fruit and herbal infused vinegars and alcohols, syrups, and cordials, and discover the many ways you can use herbs to make deliciously refreshing concoctions! The class will provide recipes and instruction, plenty of ‘taste testing’, as well as an opportunity to create your own herbal infused cocktail to take home! Join Cari and Denise in the beautiful gardens of Fernwood Nursery for a class that is sure to be both entertaining and educational ( and fun!)! All materials included. A few light appetizers are provided as well. This is the 2nd time we’ve offered this class and it’s now back by popular request! Sunday, July 14th from 1:00 to 3:00 Class size limited, so please pre-register by calling (207) 589-4726 or emailing fernwoodnursery@fairpoint.net. Class cost: $ 35.00. We’ve been asked over and over again to offer the ‘advanced’ hyper-tufa class using pre-made rectangular molds that you can take home with you. So here it is! Join us here at Fernwood Nursery for a class on constructing your own hypertufa vessel using pre-made, re-useable rectangular molds. Hypertufa is a lightweight medium often used in molding pots, troughs, and planters. Learn the basic ingredients for a hypertufa mix and about the various forms that can be used to create unique and natural looking outdoor planters. 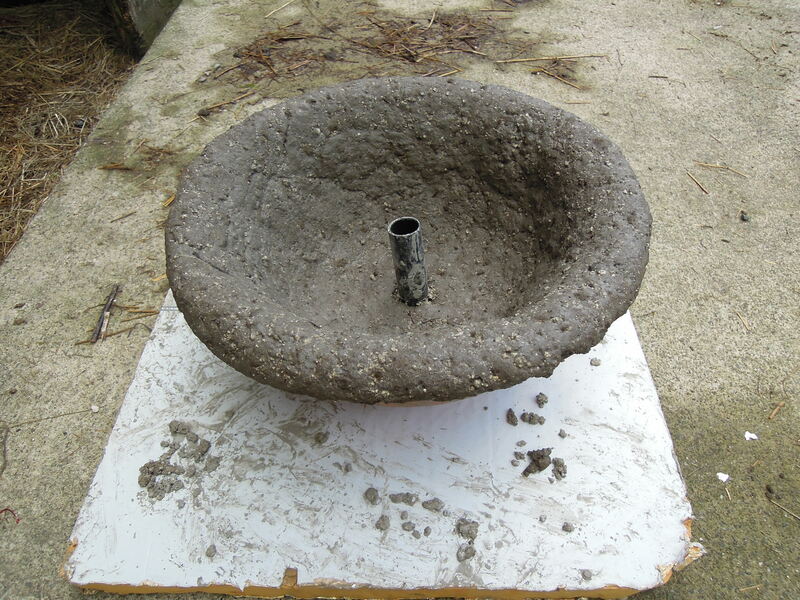 Take your hyper-tufa vessel home, keep the molds for later use, and plant it with your favorite selections! Tea and freshly baked scones will be served. Class limit 7 and preregistration required. Please call us at (207) 589-4726 or email us at fernwoodnursery@fairpoint.net. 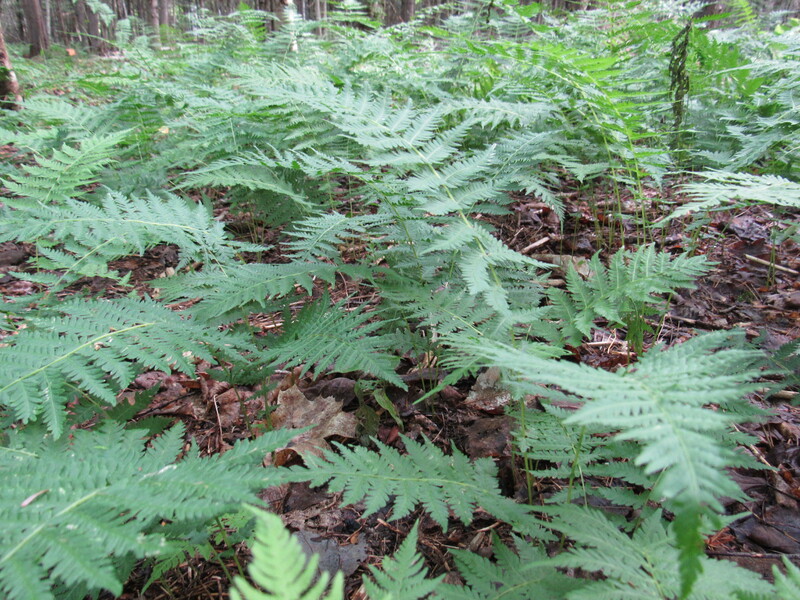 On Sunday, August 11th, 2019 from 10:00-12:00, we will be teaching a class on identifying ferns. Rick will offer tips on identifying groups and individual species of ferns. We’ll also talk about their specific growing conditions, their uses, and how most ferns reproduce. Class size is limited to 12, so please pre- register if you’d like to join us (fernwoodnursery@fairpoint.net), class cost: $30.00. As with all other classes and workshops here at Fernwood, tea and scones will be served! Would love to come to one or more of your classes/talks. I’m working mondays though, for the most part. I’ll have to play hooky. Plus, it’s a drive for me, but one well worth it to see and experience your place. Will you host any on weekends? 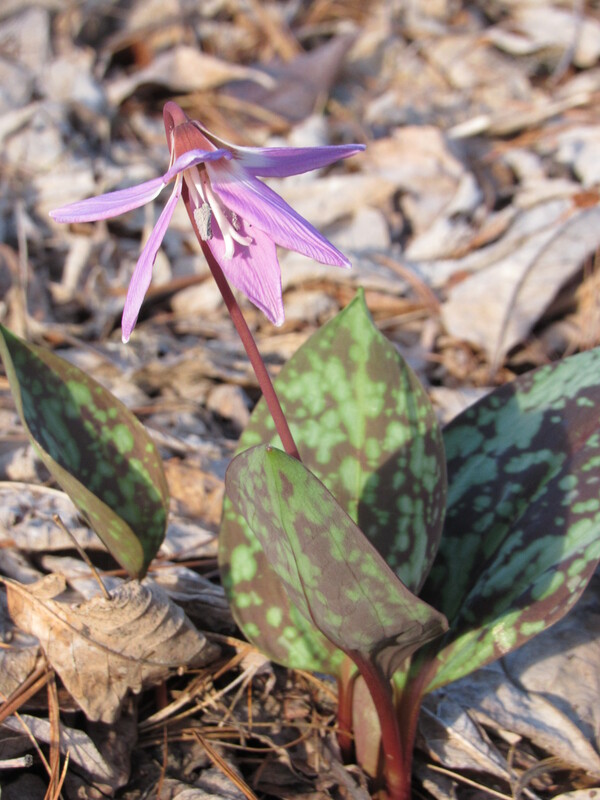 We are just now working on our list of spring classes, aside from the native plant walk. I am sure we will be hosting some classes on the weekends. I know for sure we will be offering a hyper tufa class in June and quite possibly on the weekend. It should show in the next post. Also, if you call ahead and are interested in something specific, we can often arrange for small groups and a class or talk/and tea. First, will summer actually get here? ugh….it’s been a long one! Thank you for reading the blog and saying hello. Hi Irene, I did reply to your comment but not sure if it was filtered somewhere…….I do not seem to see it on any post. hope we can make contact. 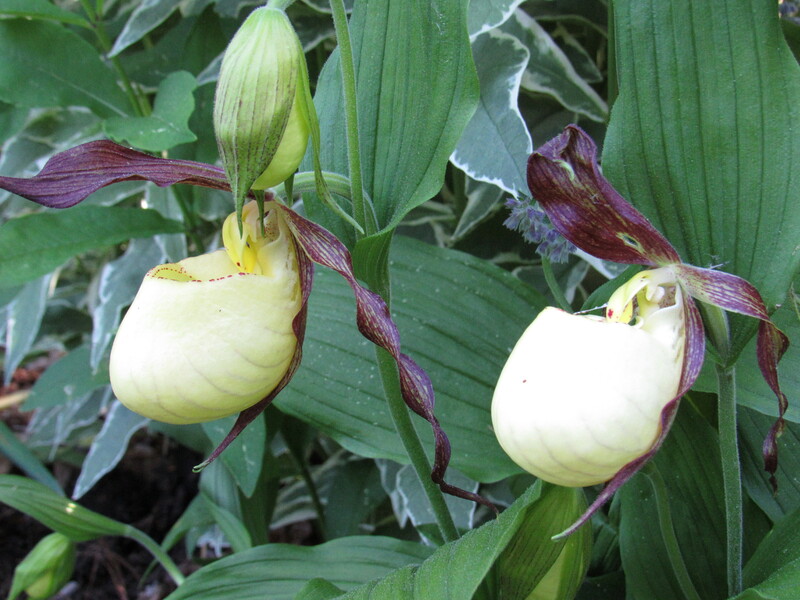 Loved our class yesterday – looking forward to more classes and planting in my woodland garden. So glad to have you visit the nursery and thank you,Clair! Happy gardening ….and knitting! We don’t have Tom Schmid, but this is very similar to Regal Supreme, which we do have. Hope your gardening season is going well and thank you for checking in. Perhaps we will see you before the end of the season……fast approaching, as summer flies by us! April 23, 2016 Ephemeral and Early Risers class sparked our day! Thank you. 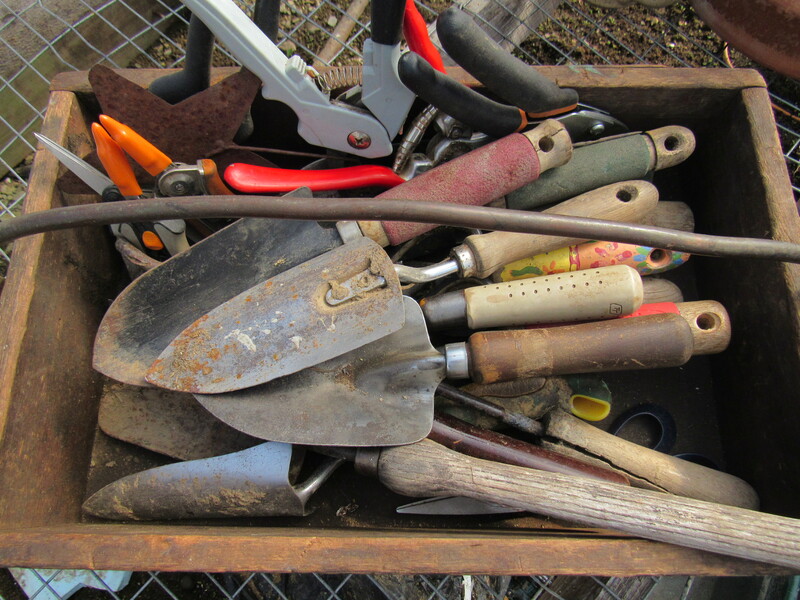 Thank you, kristine….it was great spending the day with so many lovely and enthusiastic gardeners! We loved it! Now if only this weird, cold, and snowy weather would move along…. So glad I made it to the planter class today, so much fun to create my own style vessel. I also had an excuse to shop for plants, and that I did. My favorite place! !